A clash of cultures: President Obama’s support of LGBT rights is in conflict with the traditional views of Kenya’s President Kenyatta. Photo: Aleksandar Mijatovic | Shutterstock.com. President Barack Obama lectured Kenyan President Uhuru Kenyatta about his country’s rights record. Under Kenyan law, sexual activity between men is illegal and punishable with a maximum imprisonment of 14 years. 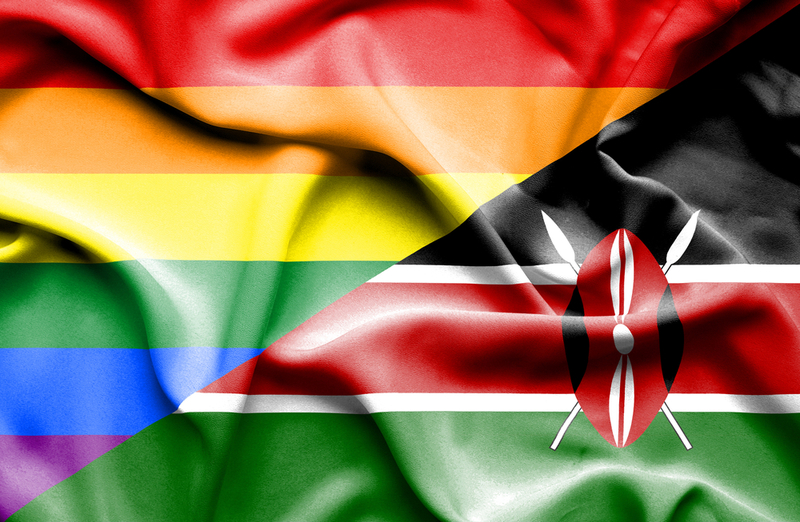 Many Kenyan leaders had encouraged Obama not to discuss gay rights at all on his first trip to the country as President. The new conference followed closed-door discussions in which the two leaders agreed to collaborate on economic growth. Obama said to reporters that African entrepreneurs were key to fighting security threats like Somali militant group al Shabaab, which has targeted Kenya. Obama’s first pilgrimage to Kenya was three decades ago where he backpacked through the nation where he has roots. He also mentioned during this visit that he would return to the country to do philanthropic work there after his presidency.